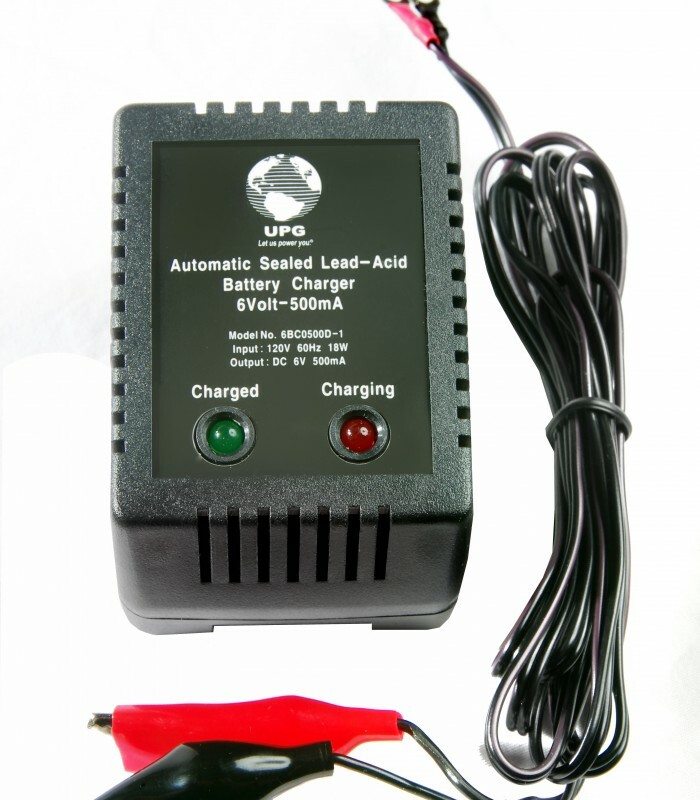 Recharge with a 1 amp/hr trickle charger or smaller. DO NOT recharge with a charger that is larger than 1 amp/hr or the battery will be damaged. Package 1: 6 x 4 x 3: 1 lb.